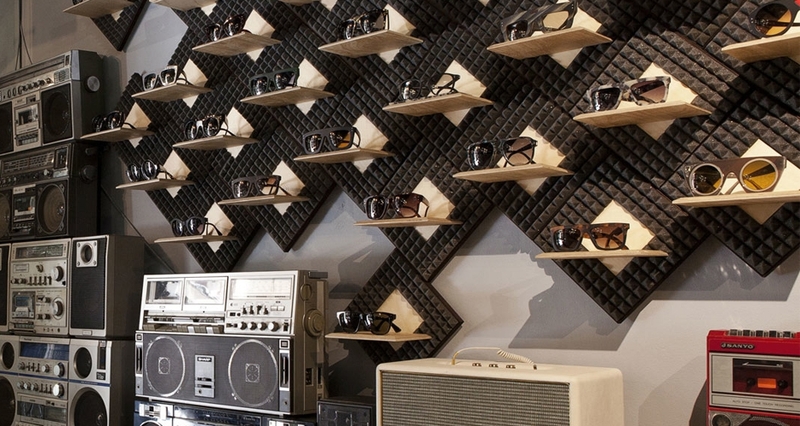 Displays produced for the Wilde Sunglasses Concept Store, Barcelona. 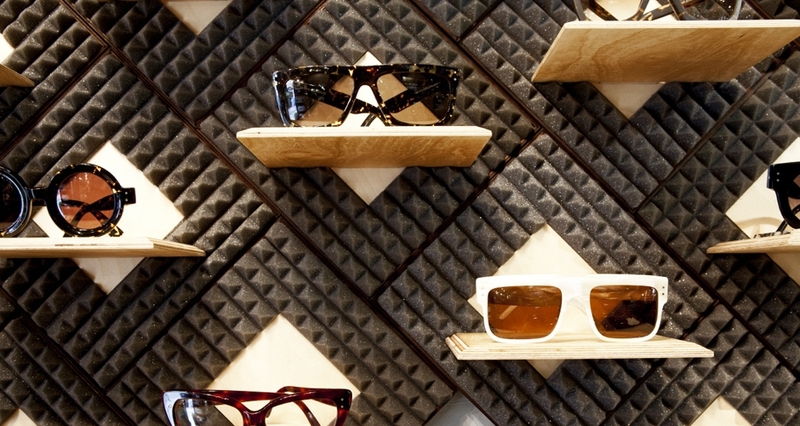 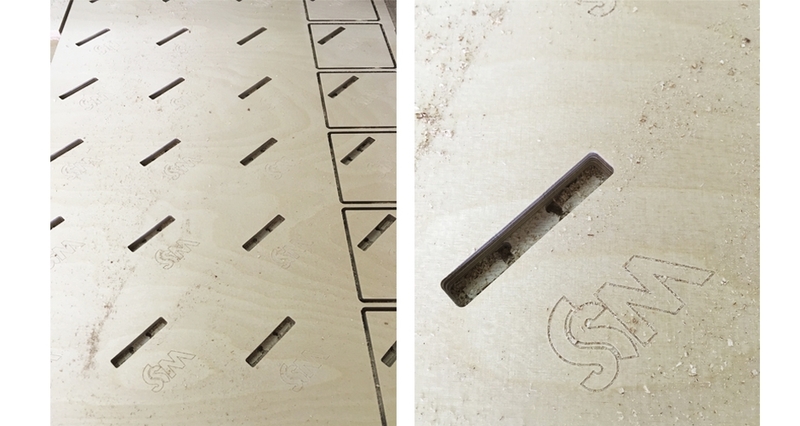 Production of the wood parts of displays for the Wilde Sunglasses Concept Store located in Calle Avinyo, Barcelona. 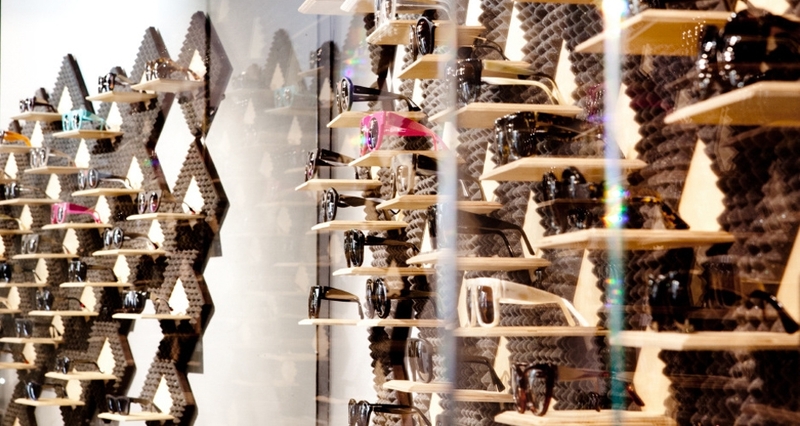 The concept of the interior design and new displays of the store was created by designer Robert Adalierd. 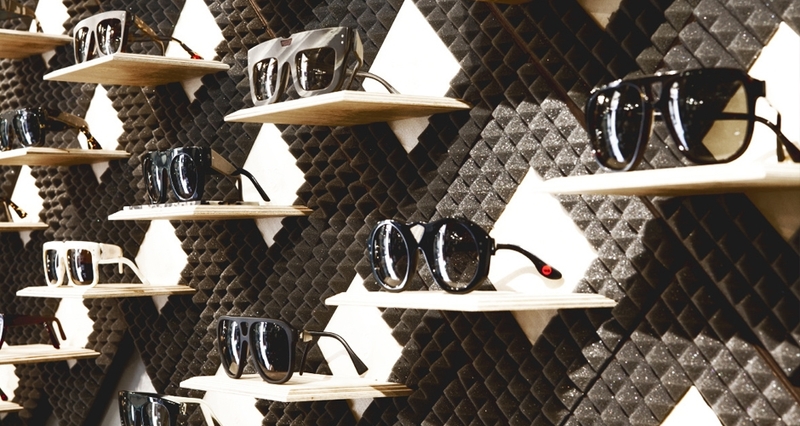 Wilde Sunglasses is a brand dedicated to the design and manufacture of vintage glasses, becoming an important reference to Europe’s fashion. 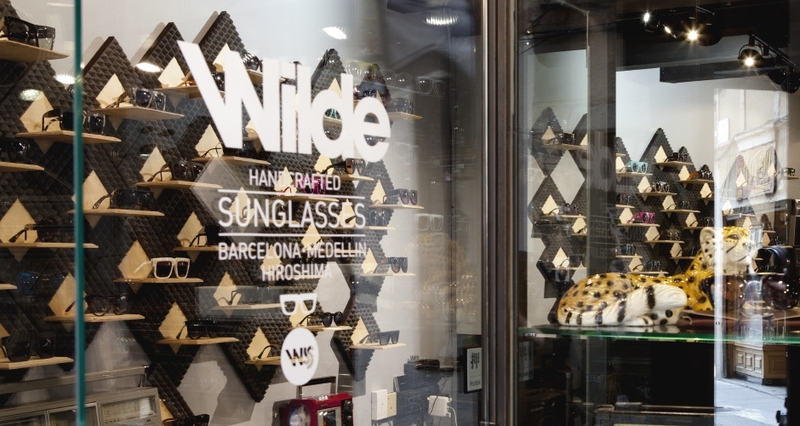 Wilde has two stores in the center of Barcelona attended by the owners in the best curated atmosphere.